Seat Time: Where to get it? 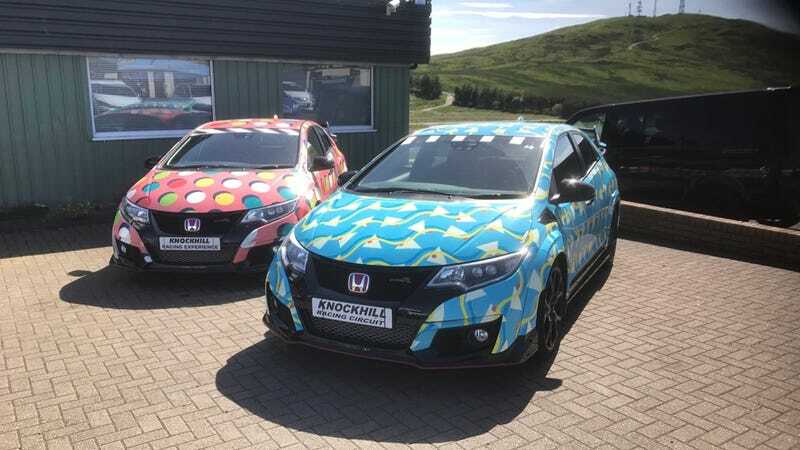 Civic Type Rs in Scotland, from when I tried a “Rally Driving Experience” at the beginning of summer. Bill Caswell’s post about driver searches seems all too timely. I’m heading to autocross tomorrow but I still don’t know how I’d make the jump from weekends dodging cones, all the way to gaining sponsors and driving professionally. I’m motivated yet not sure which way to go. A key aspect of success in motorsport is practice. There’s also the everlasting paradox, of needing sponsors to be a successful driver, but needing to be a successful driver to get sponsors. My question to you all today is, where does one go to practice performance driving? Being located in Southern California, I see only a couple of options. There are local karting centers that I frequent, as well as SCCA autocross maybe once a month, if the stars align just so that I both manage to reserve a spot and actually make it to the event. Far north is the closest major track, Willow Springs International Raceway. An important digression needs to be made at this time: it’s my intent to find a motorsport that suits me and become competitive in it. I’ve recognized karting isn’t that, and, fun as it is, I need to move up to a more publicly recognized motorsport. What that might be, I’m not sure. So the conundrum is as follows: where do I learn such things as car control and better driving technique? I feel that the difference between my current hobby and a potential career is how much practice I get. I have an excess of motivation to succeed in motorsport, but I’m not sure what the route to success looks like. Will it be rallying, drifting, endurance racing, or something else entirely? Not sure. What should I do today, tomorrow, and in future weekends, such that I can make motorsport the day job and not the hobby?